Ms. Araiza provides leadership and clinical management for the LifeFlight Eagle medical transport system which is managed by the firm. She is responsible for the internal and external clinical aspects of the LifeFlight Eagle program. In addition to serving in that role, she provides clinical insights on the firm’s other air and ground projects. 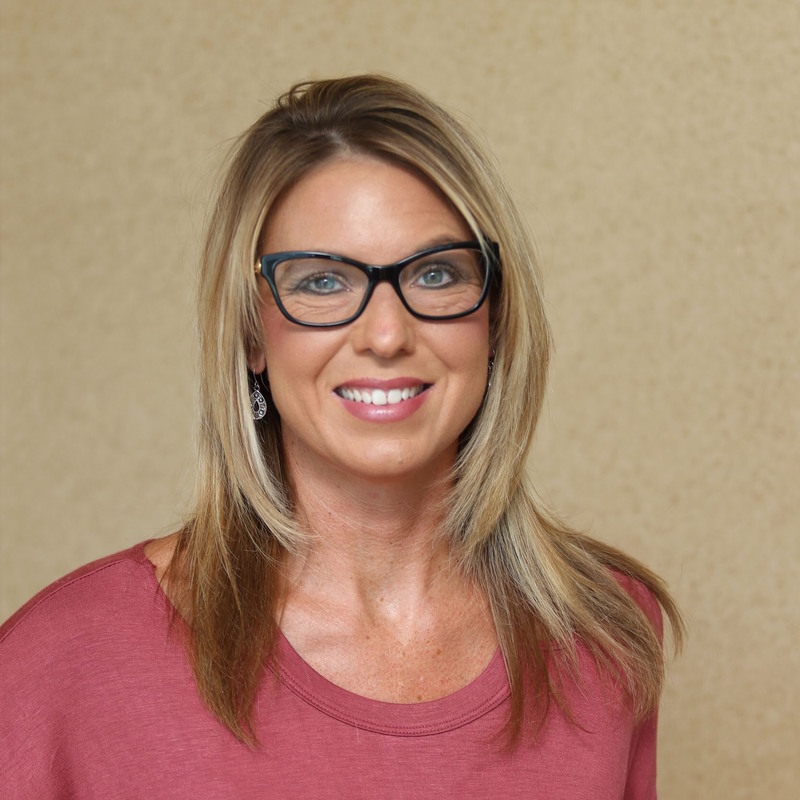 She graduated from William Jewell College in 2002, and pursued her goal to become a flight nurse at LifeFlight Eagle by working in an Intensive Care Unit and Emergency Department from 2002-2007. She obtained a Flight Nurse position at LifeFlight Eagle in 2007 and continued to pursue further management opportunities through 2012 when she became the Vice President of Clinical Services. Enhancing patient care and ensuring high-quality Critical Care and Pre-hospital care are her passions.